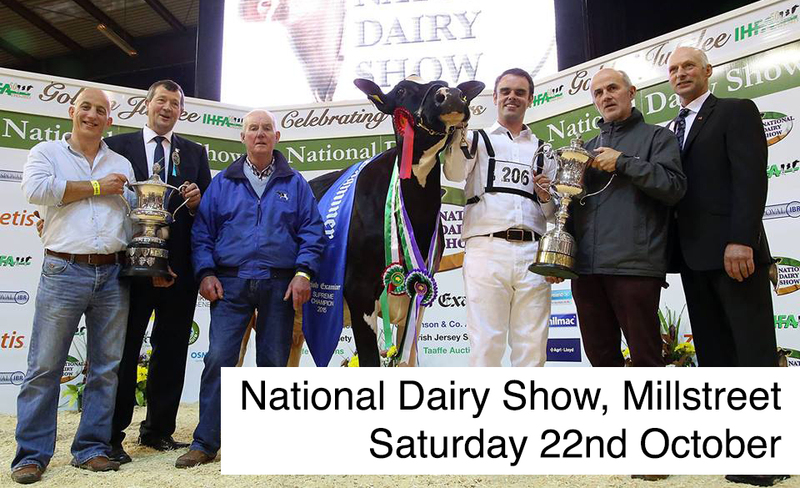 There will be lots to see and do at this year’s National Dairy Show will something for everyone. From trade stands & cattle competitions to a food village and model display farms. Doors open at 9am for this 1 day event and we look forward to welcoming you on the Kilwaughter Lime stand. We will be promoting our G-Lime Granulated Lime which improves soil fertility and optimises crop and grass performance. For more information, contact us on 021 487 2733.